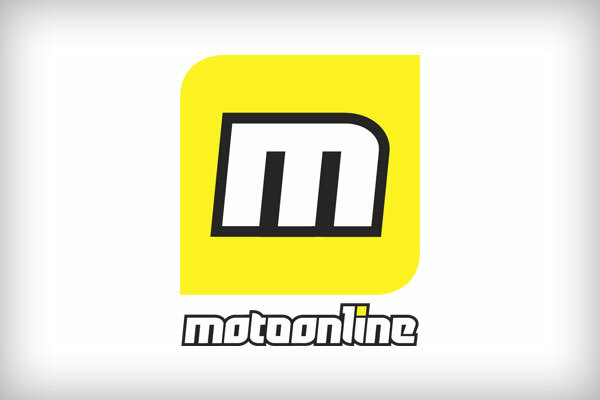 Welcome to Scoreboard, MotoOnline's fresh weekly results update that you can find every single Monday. 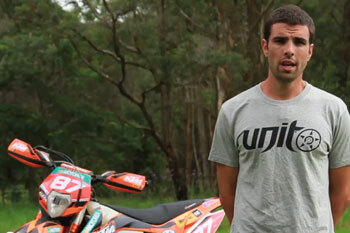 Your weekly MotoOnline.com.au guide outlining the weekend's upcoming racing activity. 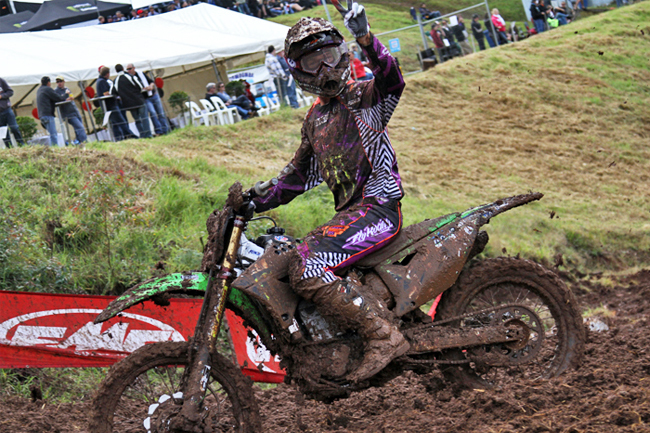 Your weekly MotoOnline.com.au update outlining the weekend's upcoming racing activity. 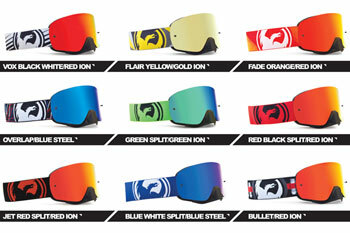 MotoOnline.com.au has teamed up with Dragon Alliance to give away their all-new NFX Goggle. 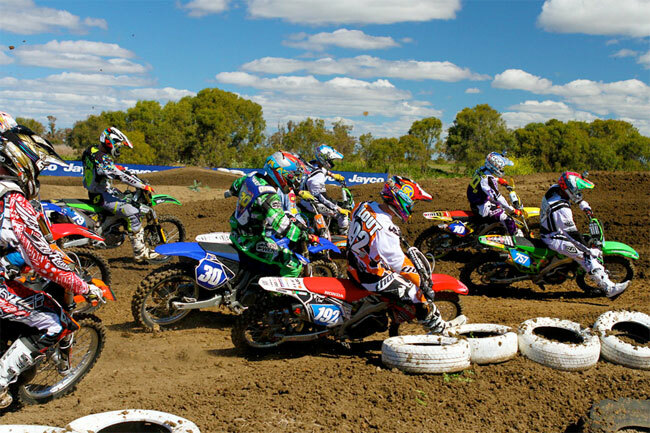 Resident MotoOnline.com.au coach Lee Hogan discusses the hot topic of late, two-stroke versus four-stroke. 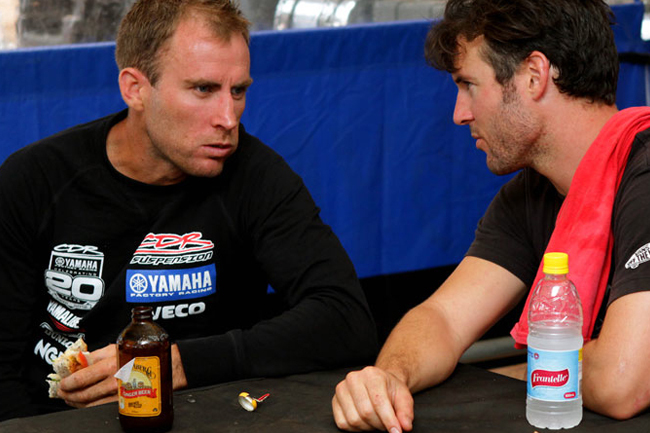 Resident MotoOnline.com.au coach Lee Hogan discusses the pressure of racing and how to overcome it. 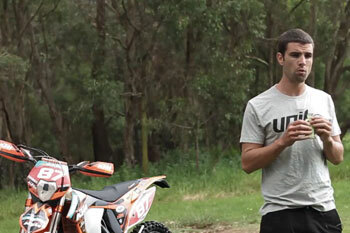 Resident MotoOnline.com.au coach Lee Hogan discusses the importance of goal setting. 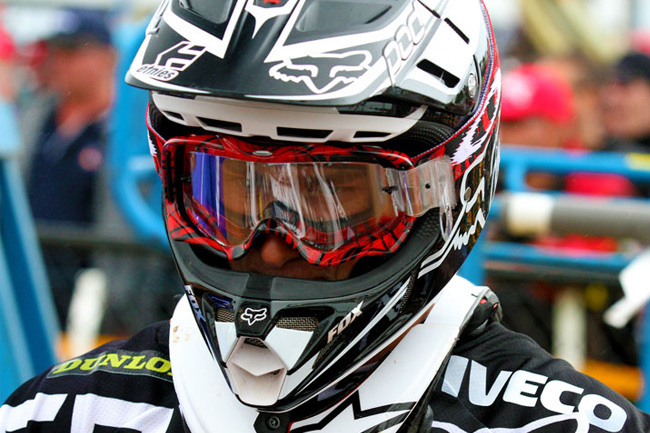 Learn how to fight off those mid-season common colds in this latest edition of BCP Moto Coach. 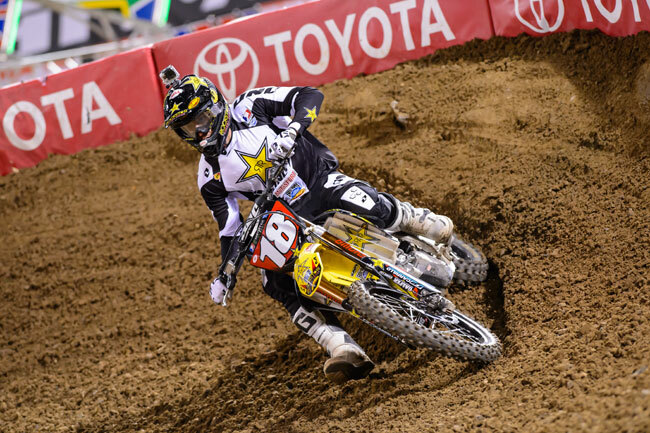 Tim Cole takes you through everything you need to know about injuries and recovering from them. 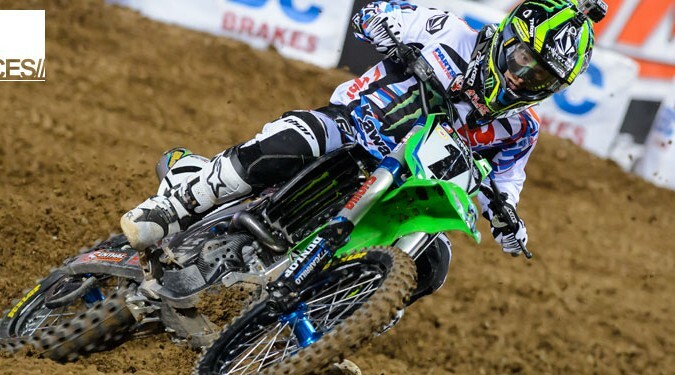 WRD's Mike Ward shows you how to maintain and change the clutch on your bike, in this segment of Moto Mechanic. 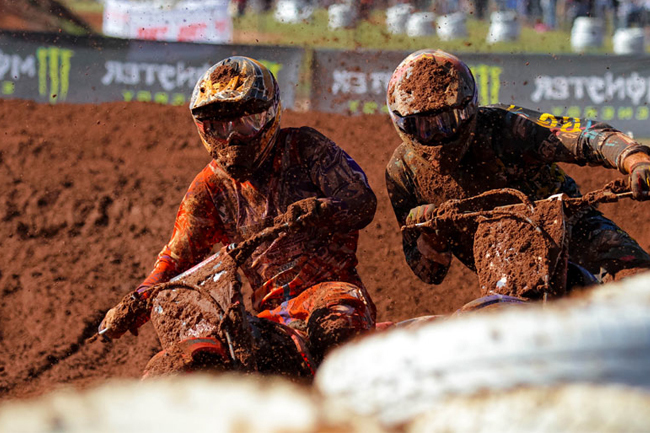 Pick up some hot tips on how to improve your mud riding skills, in this latest edition of BCP Moto Coach. 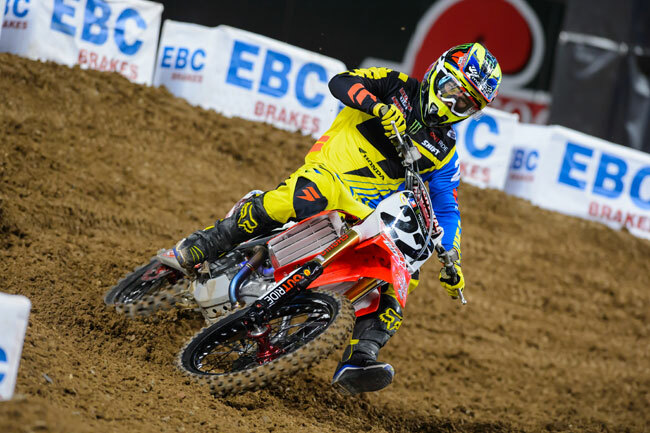 WRD's Mike Ward is back with another Moto Mechanic segment, this time showing you how to change tyres. 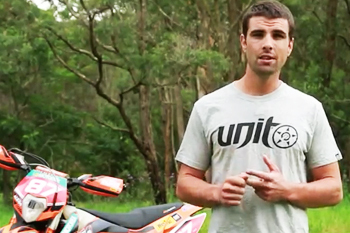 In episode three of MotoOnline.com.au's Shotz Moto Trainer, Tim Cole takes you through everything you need to know about Recovery. 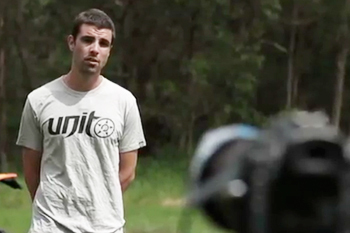 Building Champions Program’s Lee Hogan gives you his five keys to a successful weekend. 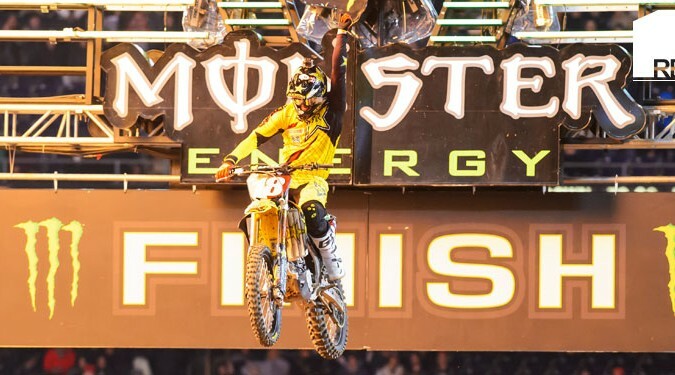 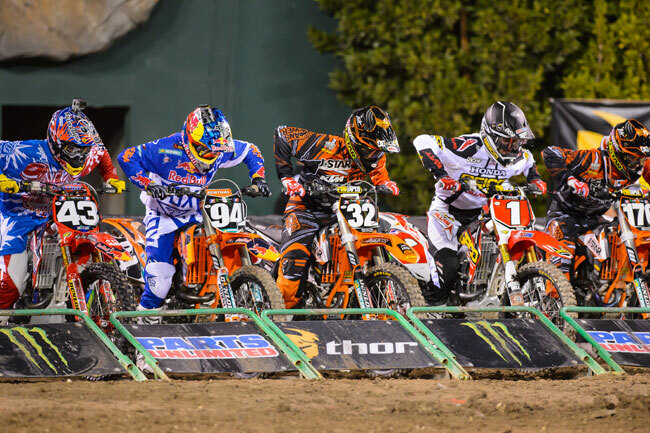 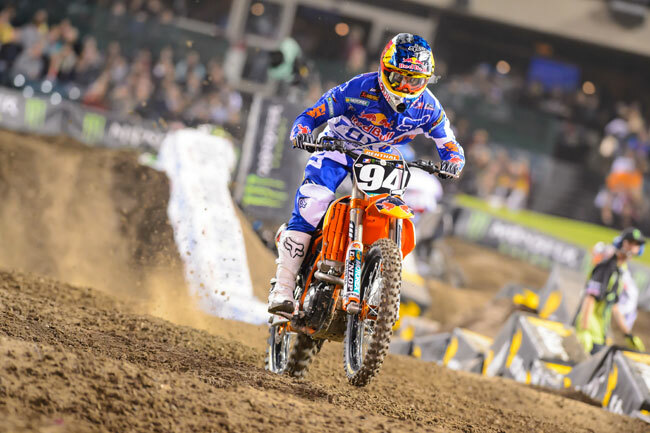 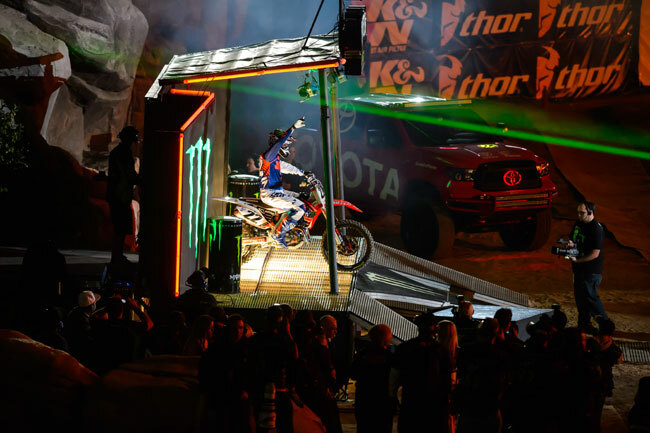 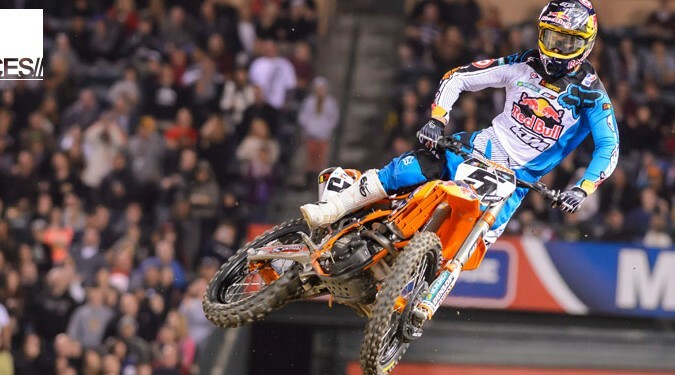 Mike Ward runs us through rider sag in this edition of Moto Mechanic. 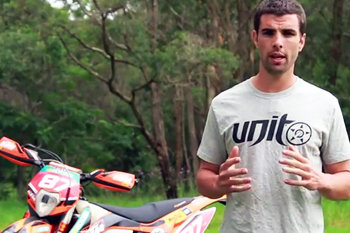 In episode two of MotoOnline.com.au's Shotz Moto Trainer, Tim Cole takes you through everything you need to know about nutrition and what to look for when you are preparing for race day. 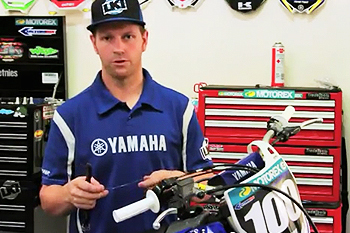 Watch as Ward Racing Development's Mike Ward shows us how to correctly fit a new set of grips on your ride. 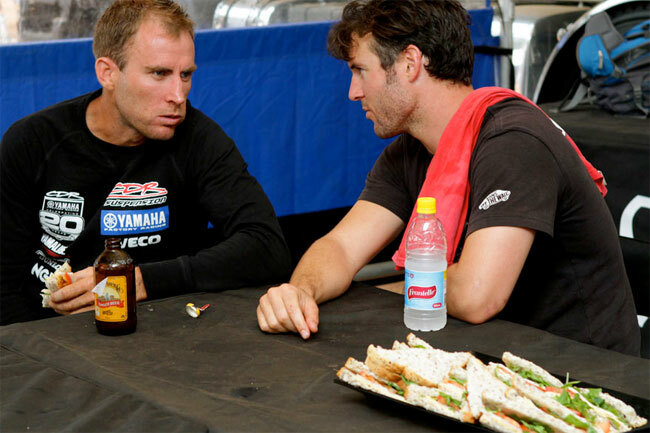 Building Champions Program’s Lee Hogan gives us the run-down on race day nutrition. 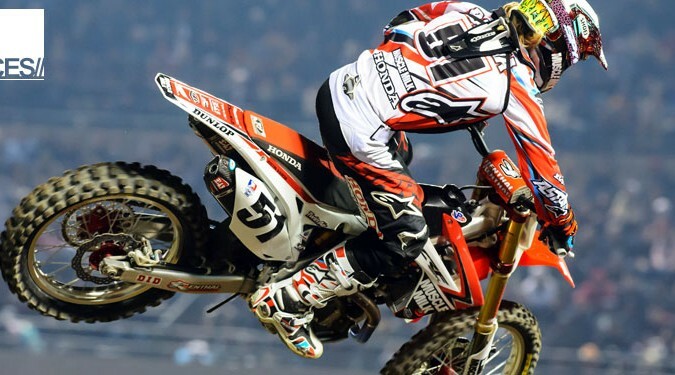 Moto Trainer will take you through 12 vital steps in preparation and fitness specific for dirt bike racing. 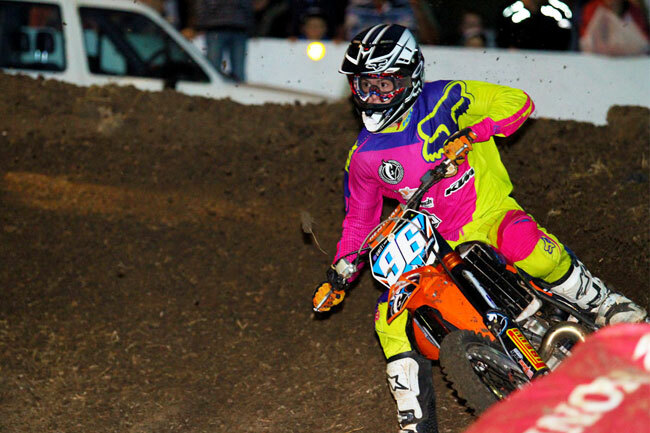 Building Champions Program’s Lee Hogan guides you through the frustration of flat turns.